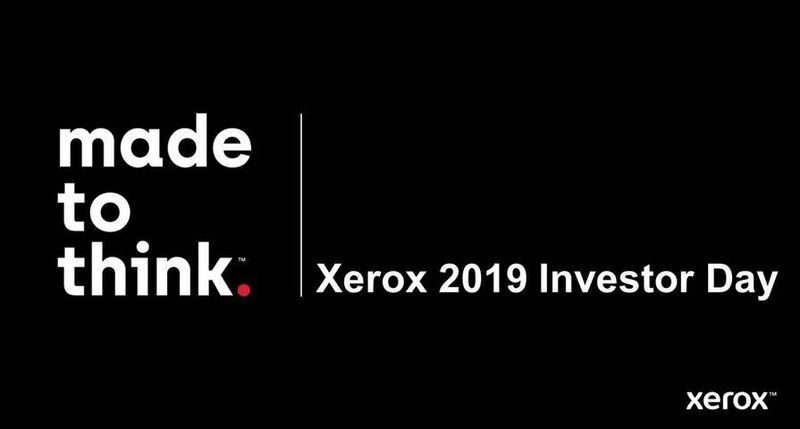 UXBRIDGE -- Xerox today announced the global expansion of its imaging services business, enabling more customers around the world to easily, efficiently and securely scan, index, electronically store and archive vast volumes of printed documents and records. 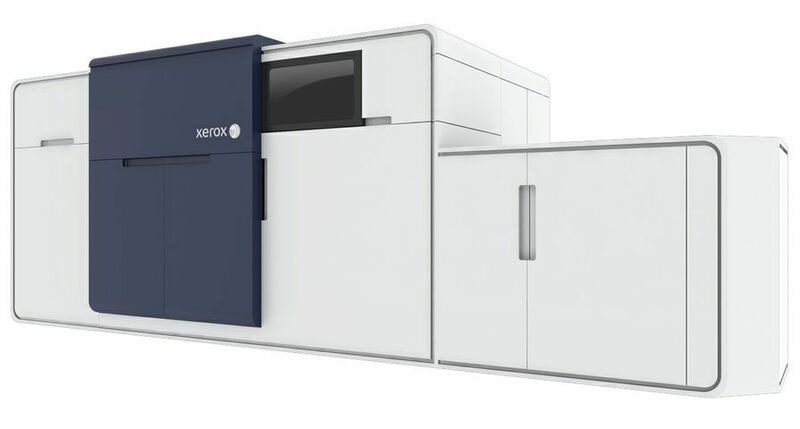 Xerox opened three new Imaging Services Centres in Venray, The Netherlands; Madrid, Spain; and Ebina, Japan. The new centres - like Xerox's others in Hot Springs, Ark., USA; Mitcheldean, U.K.; Sao Paulo, Brazil; Singapore; and Tokyo - offer customers scanning and imaging services that convert a wide range of hardcopy documents, from invoices to construction blueprints, into searchable electronic content and manageable records for greater efficiency and security. 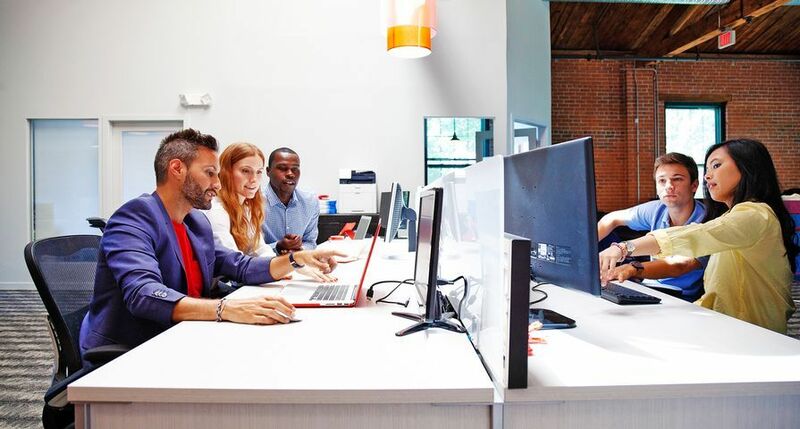 Once documents are digitised at any of the scanning and imaging operations, Xerox Global Services will help customers integrate those documents into their existing enterprise business processes, or help them build new records management systems. 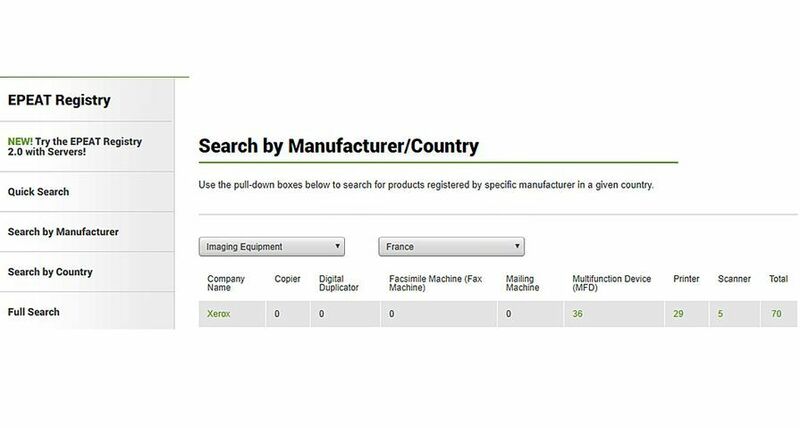 "We are a global company that, like many, still occasionally relies on hardcopy records for parts of the business," said Tim Lamp, a senior manager at Pfizer Inc., which has sent documents to Xerox Imaging Services Centres in Hot Springs and Mitcheldean for imaging. "We needed an imaging partner that could provide consistent support to our operations in all parts of the world". 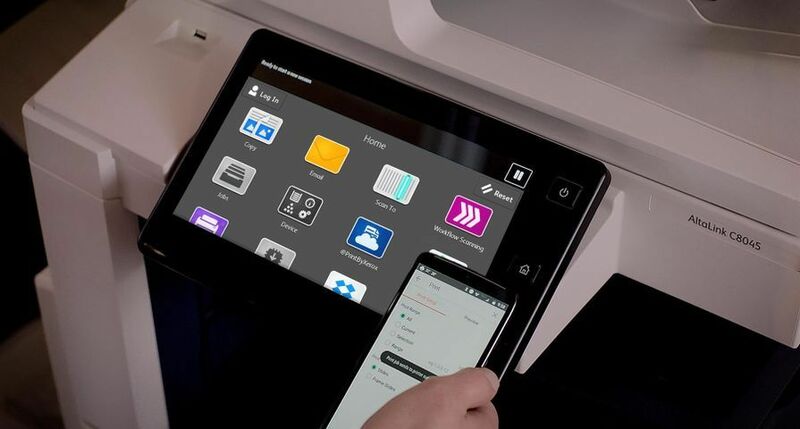 In addition, Xerox has launched a new internal and common software platform that links the imaging centres, enabling Xerox to centrally manage far-flung digitisation projects for international customers. Prompted by the need to adhere to various regulatory changes, Brewin Dolphin - the UK's largest independent private client stockbroker - wanted to gather better intelligence and background on customers' requirements. Responses to a client questionnaire were sent to Xerox's Mitcheldean imaging centre, where they were converted into digital text. Scanned images of each questionnaire were then fed into a customer relationship management database. "The result is that we have not simply met our statutory compliance obligations, but we have a powerful 'know your client' database that enables us to better tailor our services to our clients' needs," said Neil Bath, Group Head of Information Services at Brewin Dolphin. 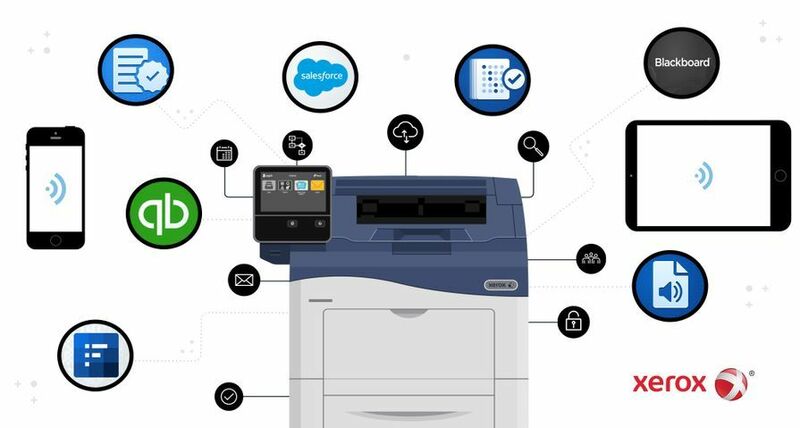 The global expansion builds on Xerox's 20 years of providing imaging services to major corporations and organisations, including Enterprise Rent-A-Car, McGraw Hill, Bouygues Telecom, and others. Such volume contributes to Hot Springs' processing of more than 1.2 million document images a day. Xerox Global Services also is now offering imaging services on-site at customer locations, and off-site at existing scanning locations. 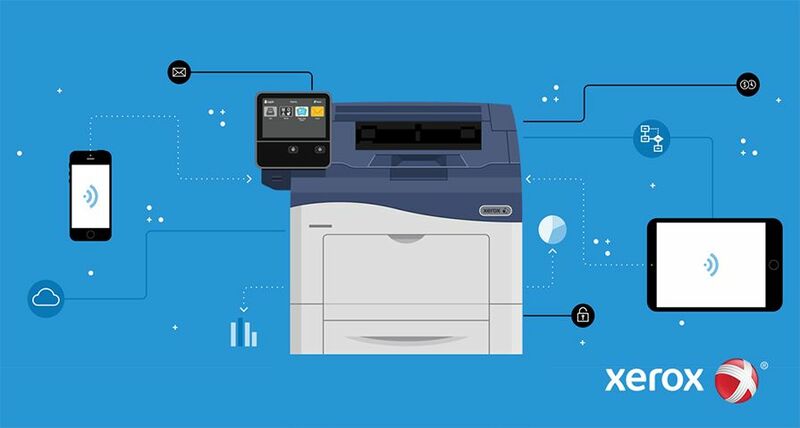 With on-site services, Xerox installs the necessary scanning equipment and software at a customer location and then manages the scanning process, enabling customers to scan hardcopy documents that can't leave the premises to be scanned directly into their own digital repository or to a secure Xerox repository. 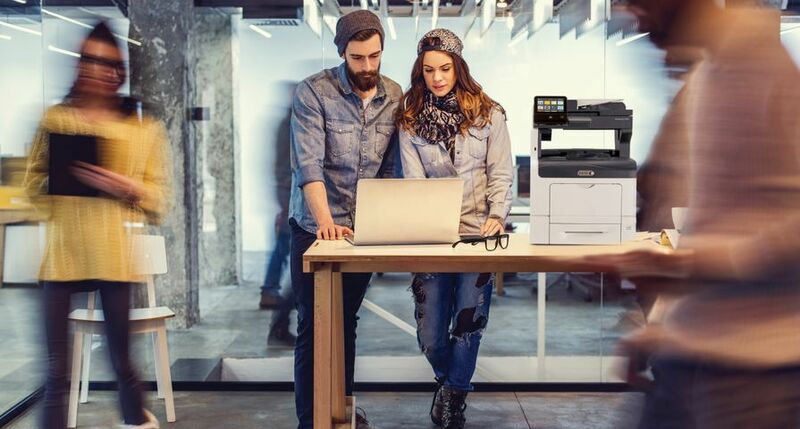 Xerox can also send customers' documents to a nearby scanning location, freeing the customer from having to send their critical documents long distances. "The trend toward digitisation is strong, but sometimes different regions - such as those with numerous borders and regulations - pose challenges that can only be addressed by moving to the region," said John Hopwood, Director and general manager, Xerox Global Services, Xerox UK. "By establishing facilities in these countries, we're bringing our imaging capabilities to the global customers, rather than the other way around." Xerox Global Services, which operates scanning, imaging and repository centres in 20 locations around the globe, provides document management solutions to leading companies worldwide. 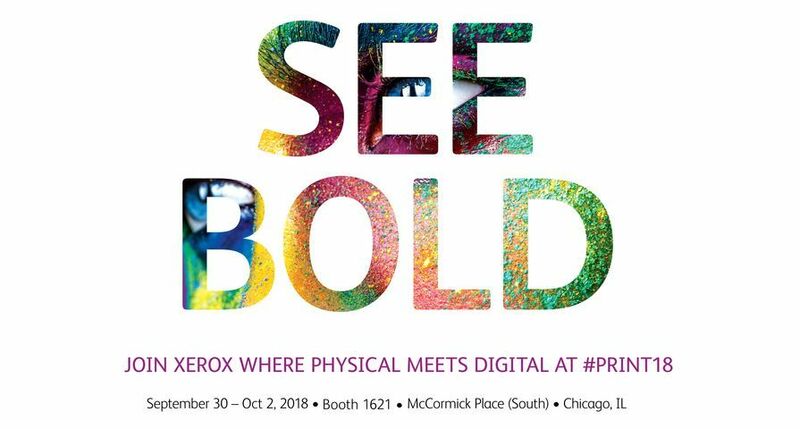 With revenue of $3.3 billion and over 15,000 service professionals who deliver consulting and outsourcing services in more than 160 countries, Xerox Global Services optimises assets in the office, streamlines document-driven business processes, and improves efficiency in high-volume print production centres.